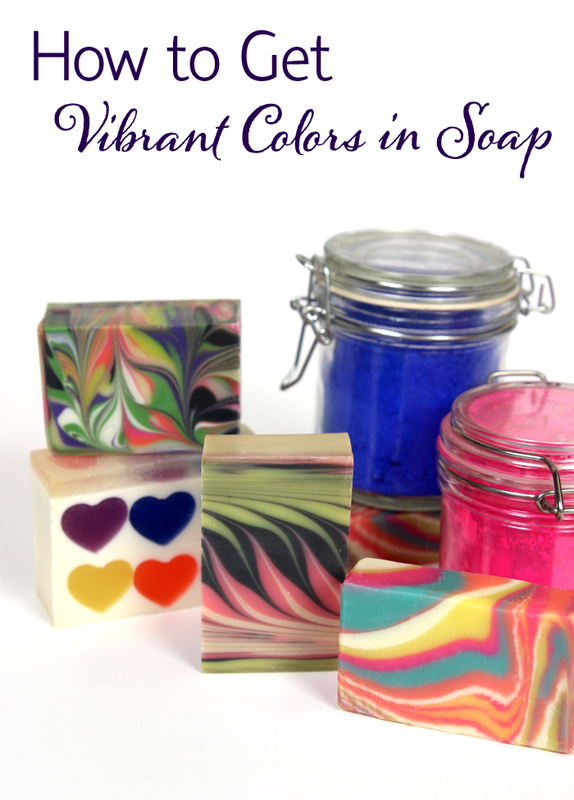 As spring rolls around, you may be looking for some sprightly colorants to liven up your bath & body products. 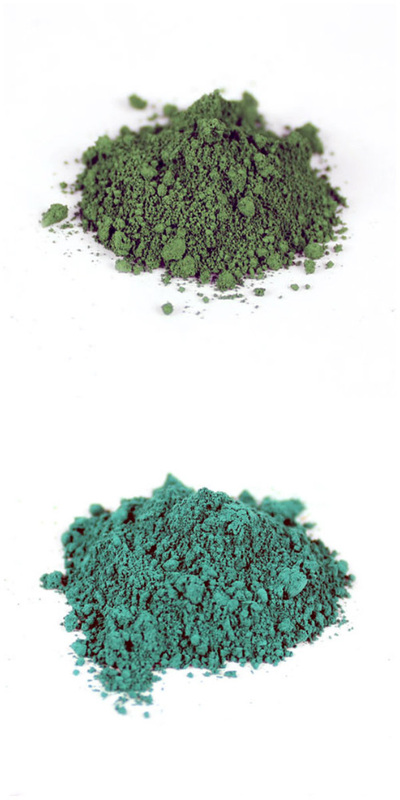 To mimic the color of fresh green grass or newly sprouted flowers, Green Chrome Oxide and Hydrated Chrome Green may be just what you’re looking for. 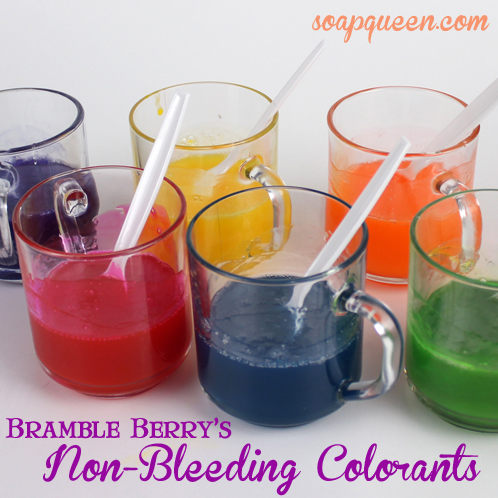 As an added bonus, Green Chrome Oxide is 20% off this month as part of Bramble Berry’s web specials. 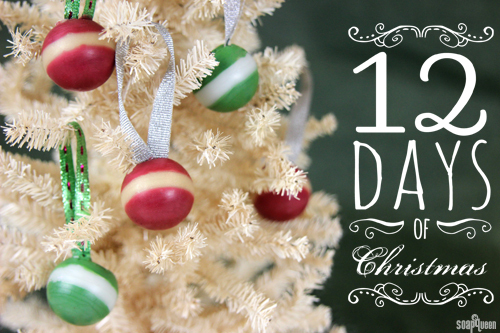 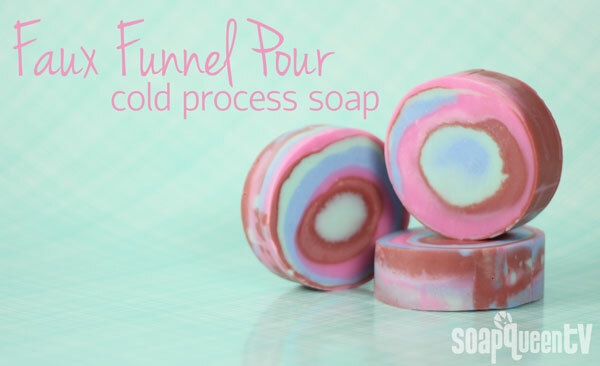 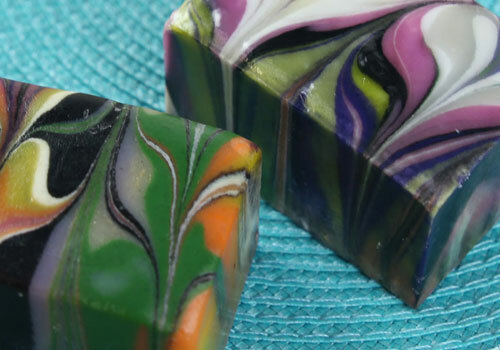 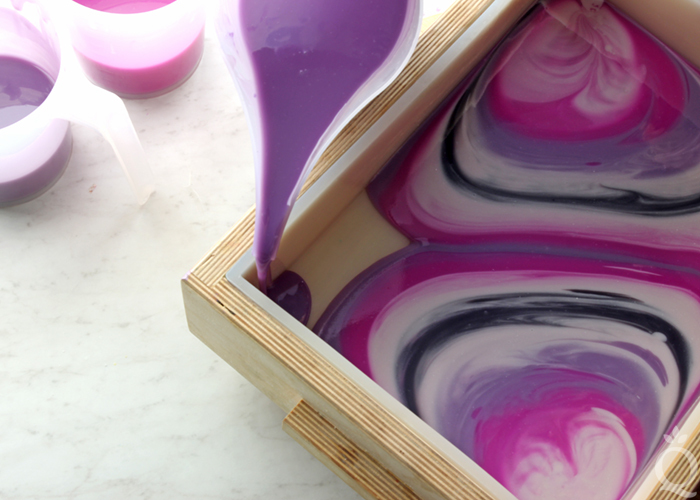 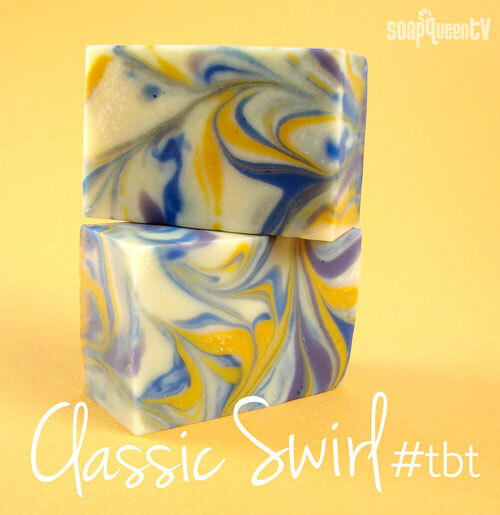 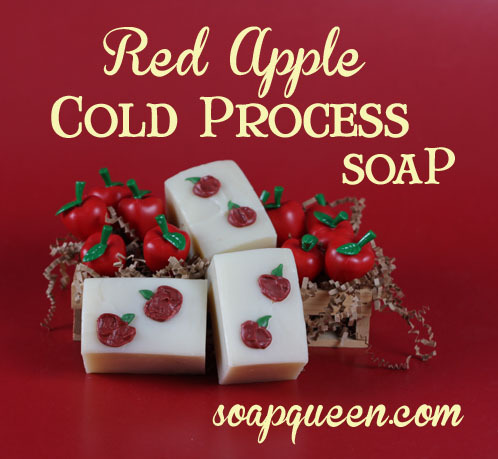 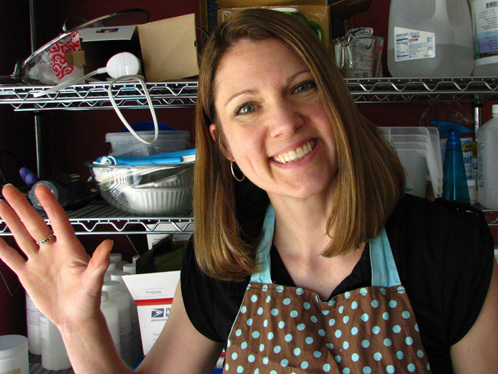 Are you excited to make your first batch of cold process soap? 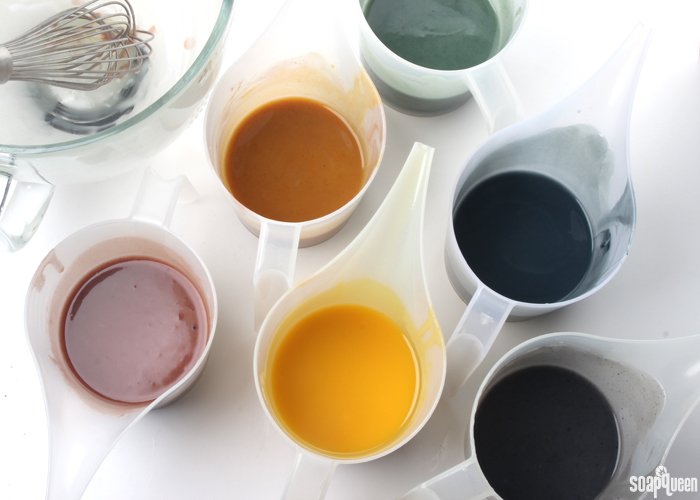 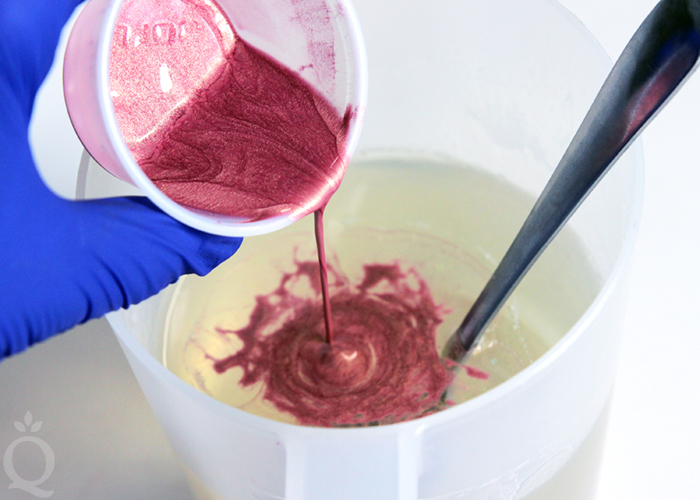 Make sure you prep your colorants! 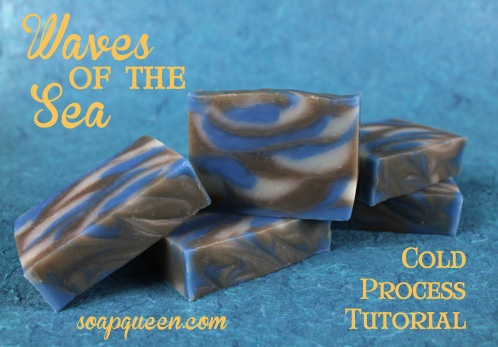 In this Soap Queen Short we show you what you need to prepare your colors beforehand to ensure an even pigmentation and give you more time to work with your soap. 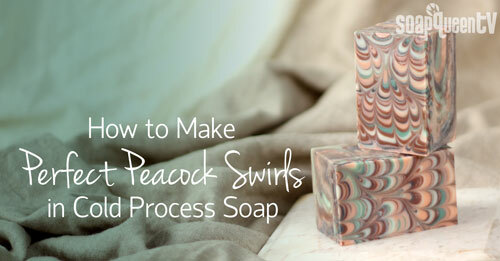 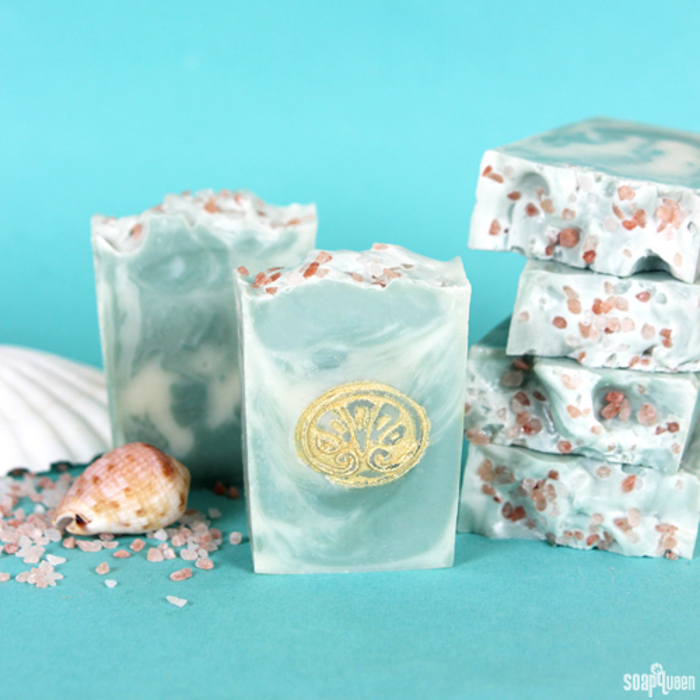 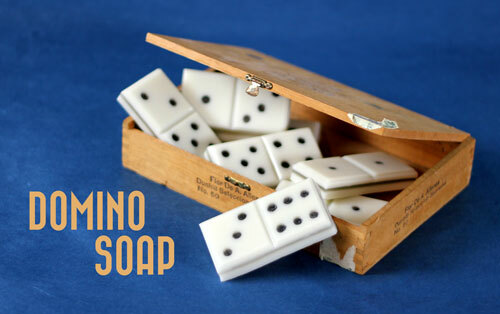 The more prepared you can be with all of your ingredients, the better your soap design will turn out. 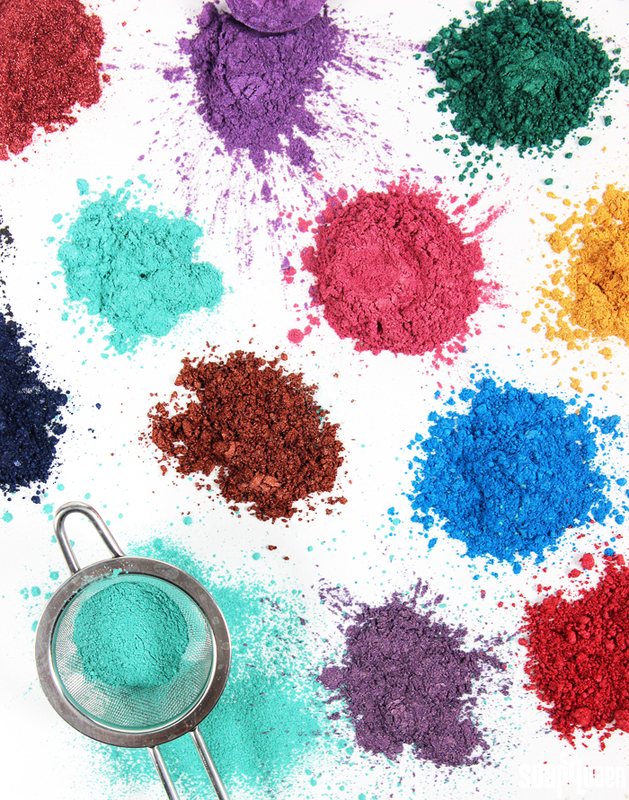 We use a few simple pigments and oxides and mix them into some of our favorite lightweight oils like sweet almond, sunflower, and canola. 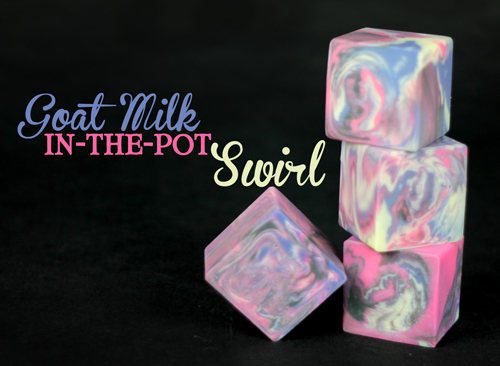 We also have a battery powered 4-in-1 Mini Mixer that will make the job fast and easy. 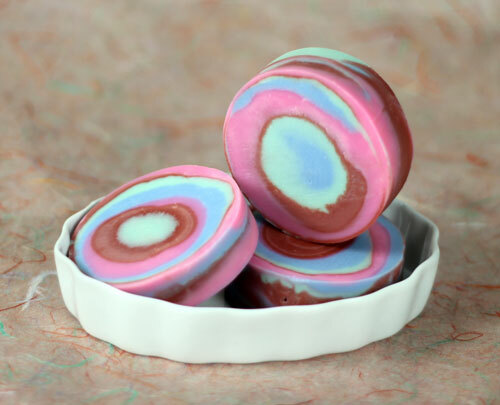 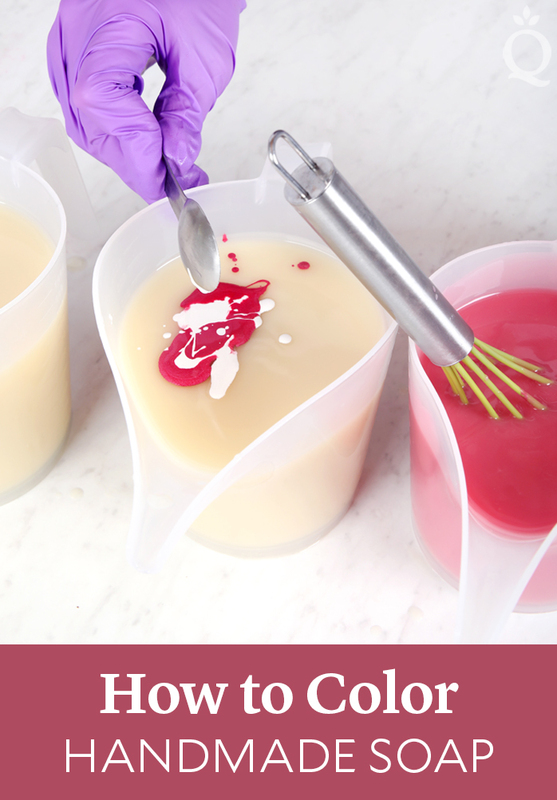 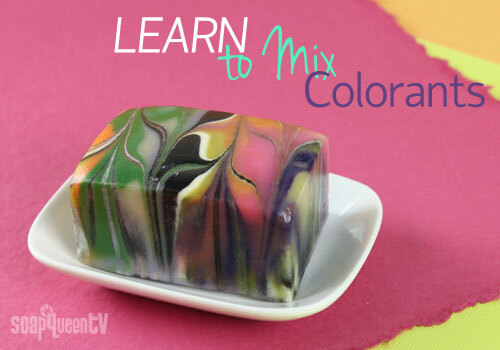 For more information on coloring your soap consult some of our other resources like Lori Nova’s great E-Book, Color with Confidence and the Color with Confidence Starter Kit or check out Kathryn Hackney’s E-Book,Cold Process Colorant Master Class.